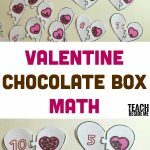 I think it is always fun to change things up during holiday time I love to do a little holiday learning with my kids whenever possible. Today I have some printable Easter Egg Math Puzzles to share with you so you can do the same! 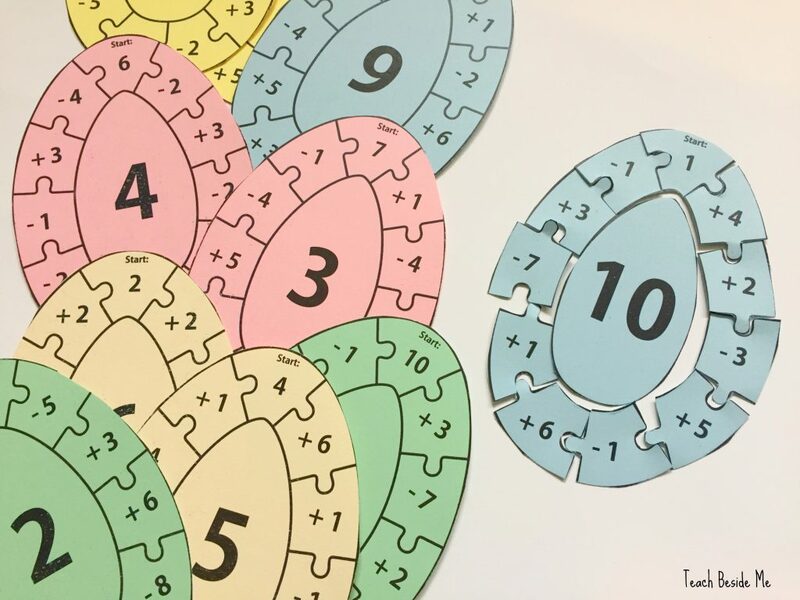 These egg math puzzles are my contribution this week for the Weekly Virtual Book Club for Kids. 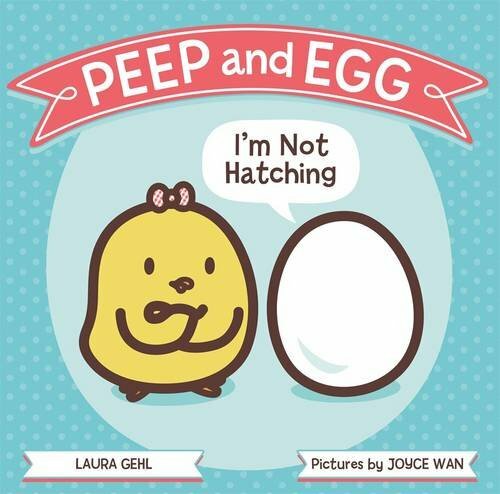 The book of the week is Peep and Egg: I’m Not Hatching by Laura Gehl. The theme is Chicks & Eggs! This book is a lot of fun. 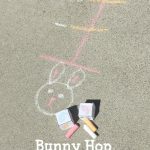 It is a silly Spring time read for your kids! 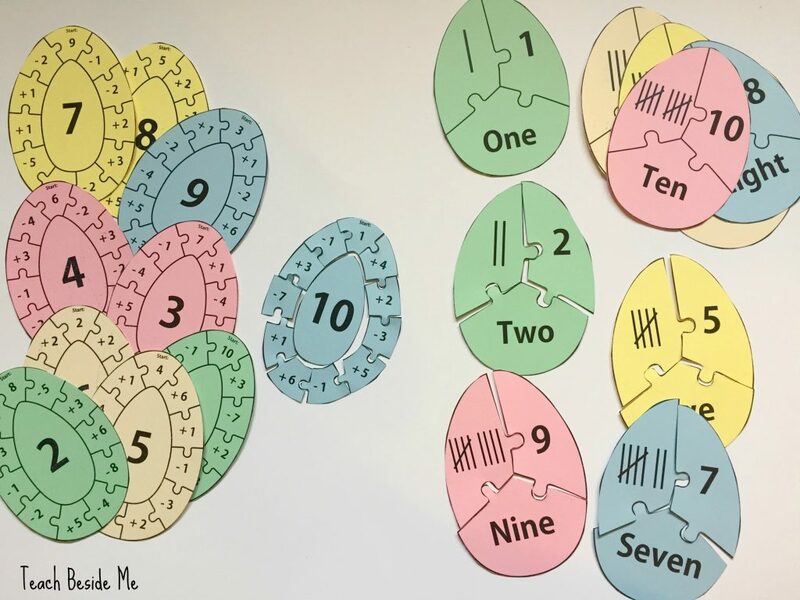 To go along with this book, I made two different varieties of these Easter Egg Math Puzzles. There is a set for counting from 1-10. There are 3 pieces on this puzzle and it is great for younger kids. It has the number, the number word and tally mars of the number. So they have to match all three of the egg pieces together. The second set is a bit more challenging. It has a number in the center and puzzle pieces around the edge. Those puzzle pieces have adding and subtracting numbers that all add up to that center number. 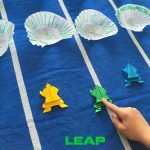 These are pretty tricky, so it will work best to use a few different colors of paper when you print them to help the kids out a bit. Or, to simplify it even more, you could have each number puzzle separate in it’s own bag. 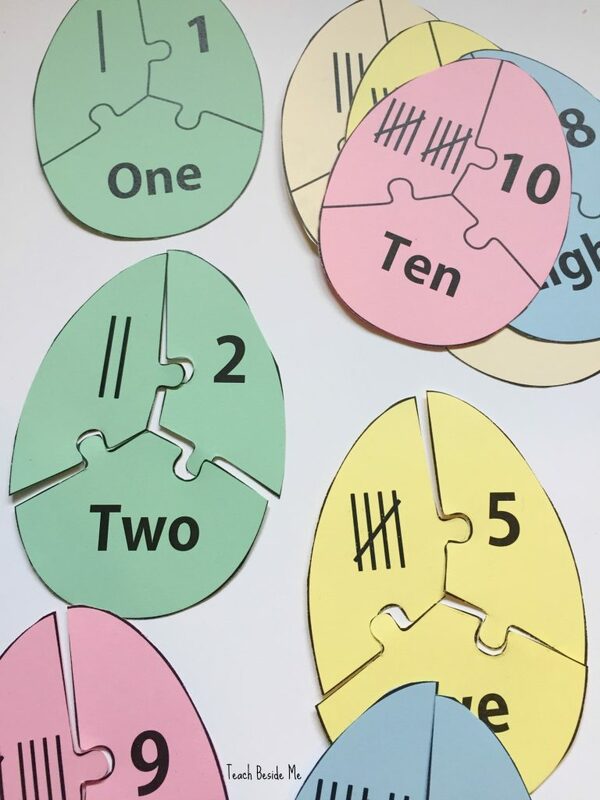 Want to print your own set of these Easter Egg Math puzzles?! They are available in my shop. Add them to your cart now! 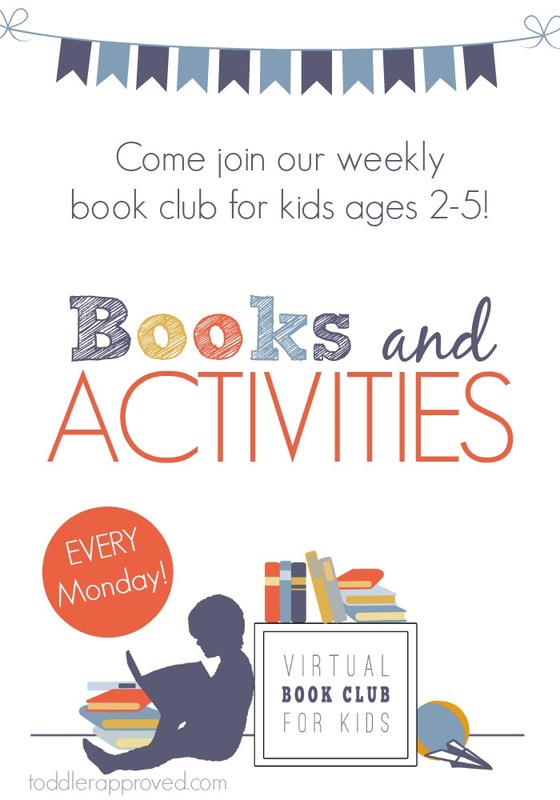 This post is a part of the Weekly Virtual Book Club for Kids. Join the Facebook group to learn more and participate each week. Hi there my name is Tamara and love the printables you have available. I am not sure I understand your to use the egg addition and subtraction game. Would really appreciate a more comprehensive set of directions with an example perhaps. Sure! The center piece is the answer and the pieces around it are all added and subtracted around the circle. 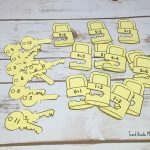 You start with the top number and build the puzzle. So for instance the one pictured above that has the number 10 in the center. You start with the number 1 and add 4 to that, then the next piece says to add 2 and you continue around the egg until you get to the end where the solution is the large center piece. Does that make sense?